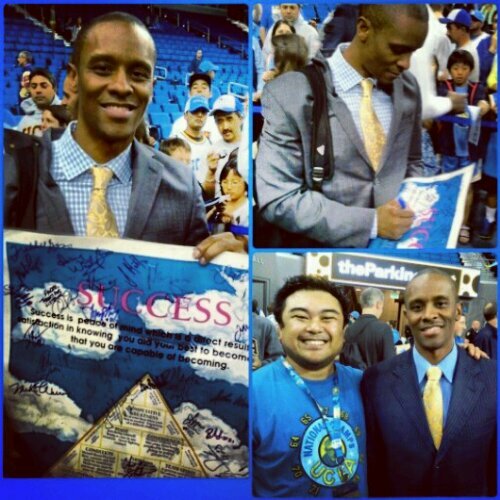 Dre’s Magic Number of October, 33 !!! Thank You, Maraming Salamat !!! A huge Maraming Salamat to Kobe Bryant and the Lakers for their contribution of $150,000 to typhoon relief efforts in the Philippines. 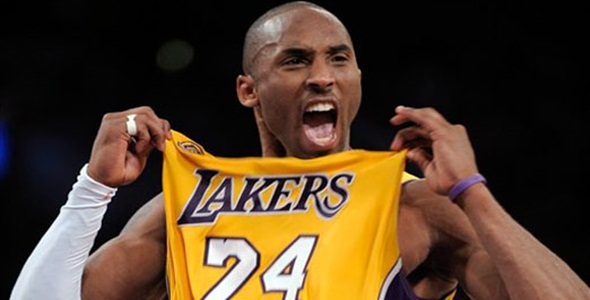 Basketball has long been one of the Philippines national pastime and the Lakers have always had a huge Filipino fan following here in L.A. and in the Philippines , as Dwight Howard would eventually find out. 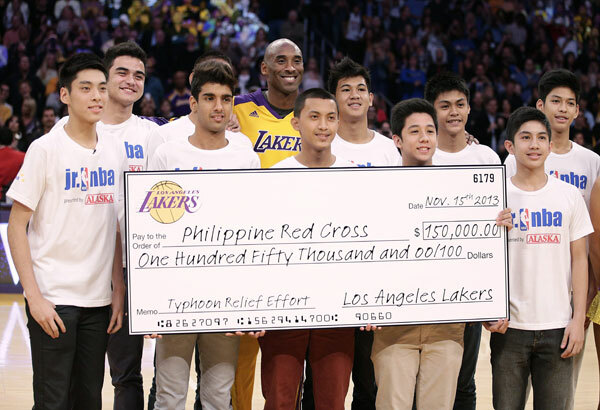 For the Lakers and Kobe to be a part of the relief efforts certainly does not go unnoticed amongst their Filipino fan base. So again, we say… THANK YOU !!! MARAMING SALAMAT !!!! Also, as i’ve been doing this past week, I will continue to post this link that you can click here for a list of organizations that you can choose to contribute reief efforts to , as well as these upcoming events that you would like to participate in, including a 3 hour telathon that will be aired tomorrow night locally on KTLA 5 from 7-10 PM, with proceeds going to the Red Cross. Also, if you have a Twitter account, on your tweets, please do include the hashtag #HelpThePhilippines. Your thoughts and prayers to those affected by Typhoon Haiyan are greatly appreciated. 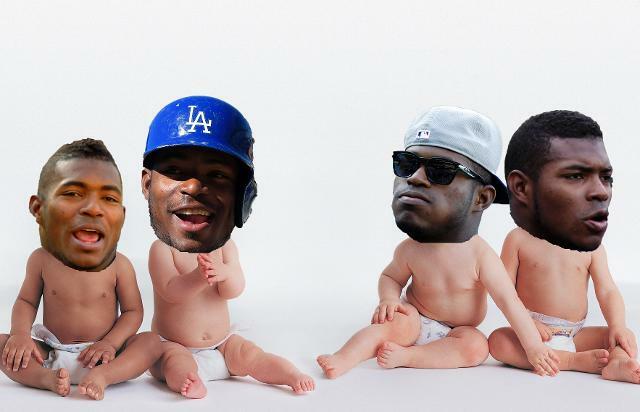 October was quite a roller coaster ride for us Dodgers fans. It was also quite a month for me as well covering as much playoff action as I possibly could. Much of this was made possible not only by the Dodgers going deep into October, but by you fans as well for visiting and reading very heavily on my posts. 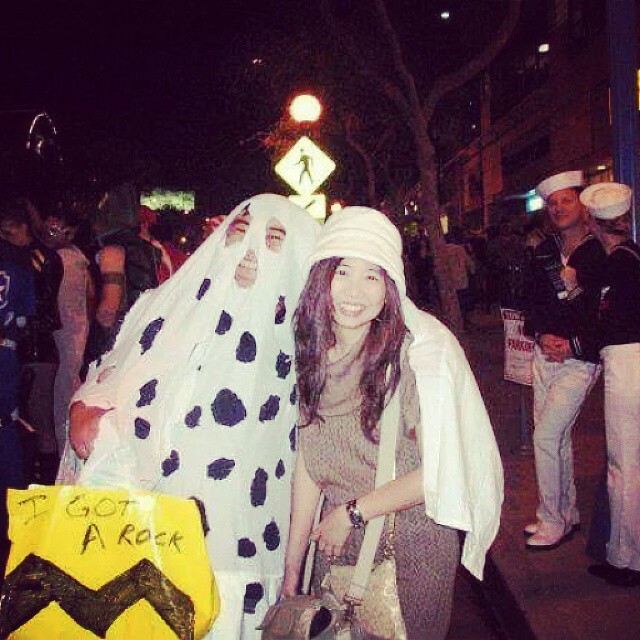 Because of you, my October Ranking amongst MLB Fan bloggers hit a personal high at 33 !!! October also set a personal record for me for having my highest visitor count ever. 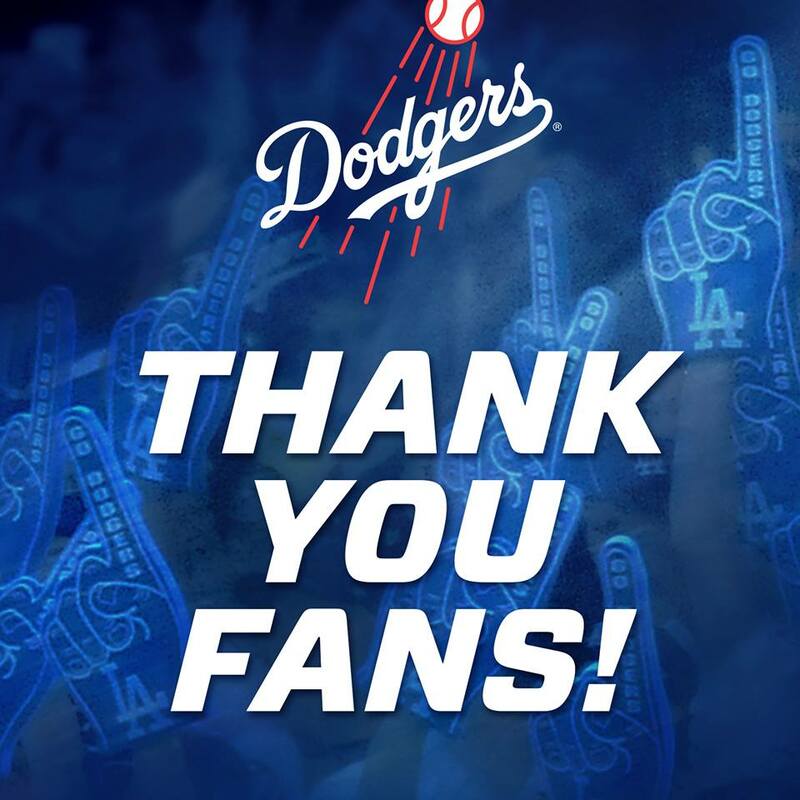 So again, to you the Dodgers and baseball fans, I say…THANK YOU, and of course,as has been my ongoing message lately, MARAMING SALAMAT !!!! 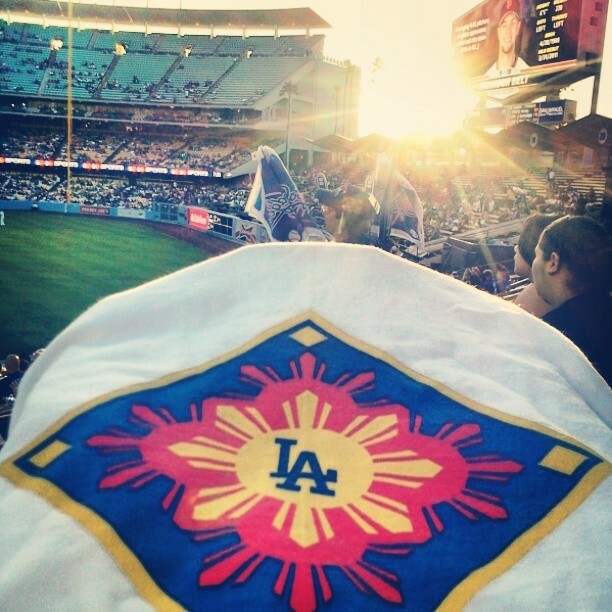 From L.A. Filipno Dodger fans, may our sun always shine brightly…. For those of you who still can’t get enough from last night…. I know it’s only August but it’s almost to the point now that no matter what obstacle the Blue must overcome it’s to the point where it’s become expected. 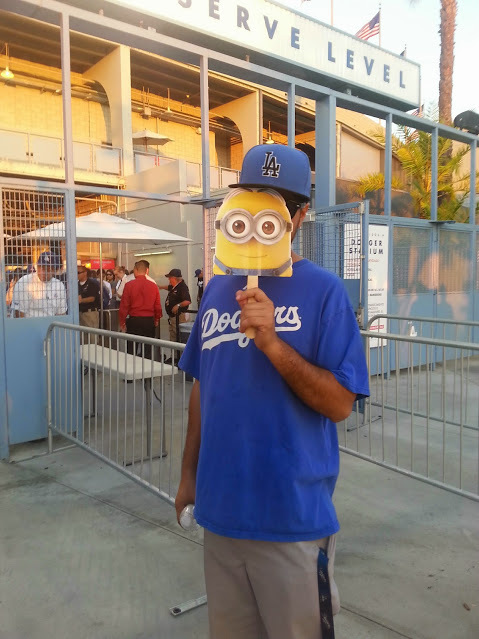 Dodger Stadium truly has become a Magic Castle, hasn’t it ? OK, after the all-star game I said that the Dodgers would go 44-24 in the 2nd half and win the NL West. Well, they have gone an astonishing 23-3 since, including 3 wins where they rallied from 4 or more.runs down and 6 of them in their final at-bat. Talk about coming through in the clutch !!!! 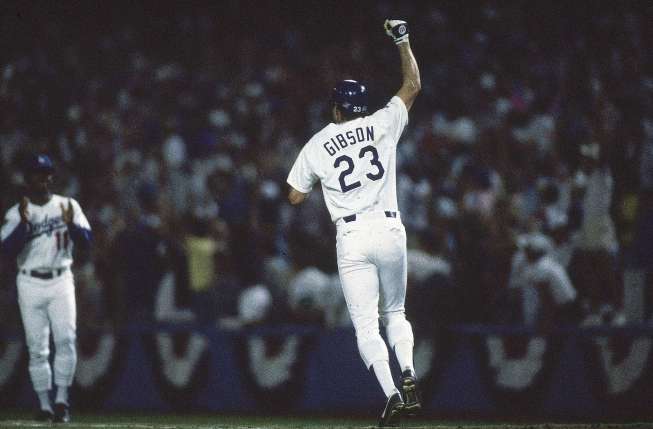 So, do I still think the Dodgers finish with an overall record of 91-71 ? All they would have to do is olay .500 ball the rest of the way to accomplish that. Somehow, I don’t see the Dodgers taking the foot off the pedal. My only concern though, as a fan amidst all this excitement, is that they don’t cool down come October. Their play right now is off the charts, but October is still a long ways to go. Speaking of October…..
And my InstaPic for the night…..
Now I know many of you have taken pics of your hats when seeing The Blue on the road. If online photo sites and we’re more readily available as well as instant downloading and hashtagging before lets say, 2005, oh the places and landmarks I could have taken pics of good old Blue….. Anyways, I’ve taken pics of Blue in various places in L.A. and when I do eventually get back on the road and re-join the “#LATakeover “, I will be more than sure to snap pics of Blue on the road as well. 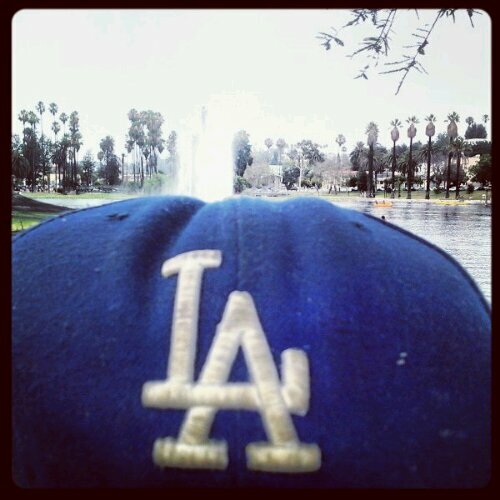 But in the meantime, since Blue does make it’s home here in L.A., tonight I feature this pic taken down the street from it’s home over at Echo Park Lake , taken a few weeks ago. Echo Park Lake had been closed recently for some major cleanup and has since recently re-opened. So it’s only appropriate that Blue pay a visit to it’s newly re-furbished neighbor down the street. Plus, a good part of my childhood was also spent their, especially on the peddle boats….. So, that’s my featured InstaPic of Blue for tonight. 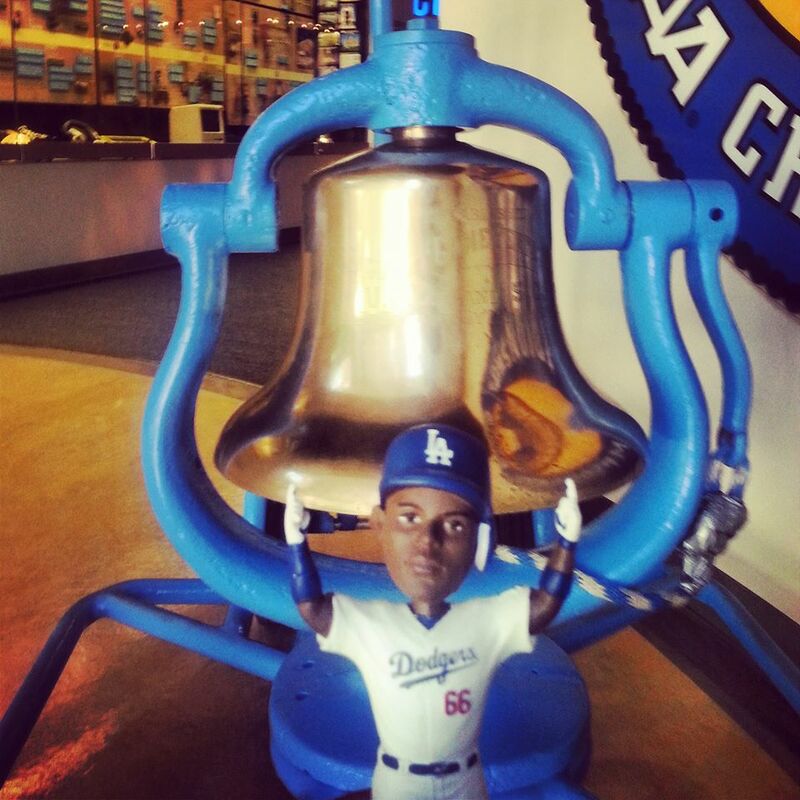 Where in L.A. does Blue appear next ? Oh yeah, you can follow me on Instagram @Good_Drei. The ride has been fun !!! Next stop…. Philadelphia. 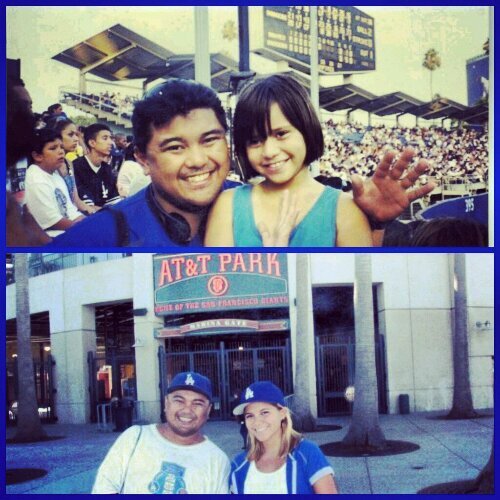 Let’s keep this ride on the Dodger Blue Magic Carpet going !!!!! 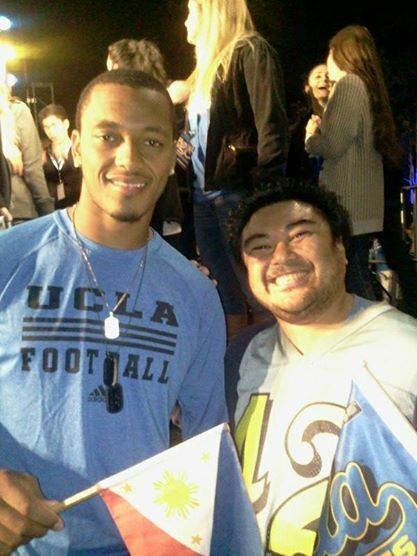 As a UCLA fan, I still get chill’s when I see that clip….. Speaking OK, now I know a lot of you baseball fans out there are caught up in the Madness. 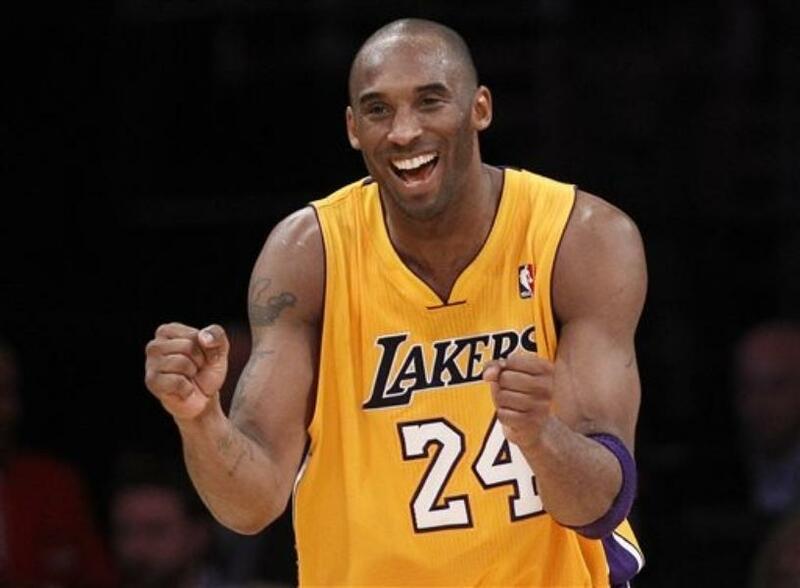 And I know a lot of you will probably be joining me this weekend tearing your brackets up. 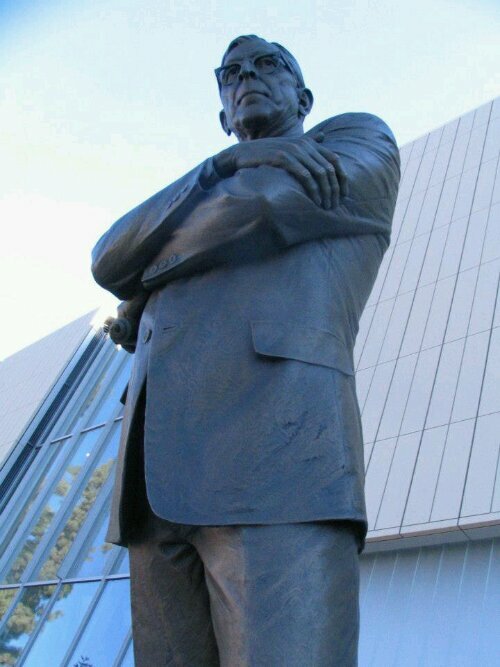 BTW, as much as I love my Bruins, i’m not naive enough to think number 12 will be hoisted upon Pauley’s rafters come November. ( I have Louisville winning it all BTW ). Like many of you, baseball ain’t the only thing I watch. And of course being here in L.A. we have a plethora of sporting events to choose from. 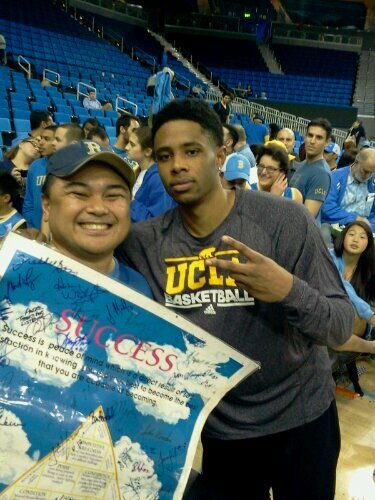 And when I get a chance one of the venues I venture into is Pauley Pavillion . 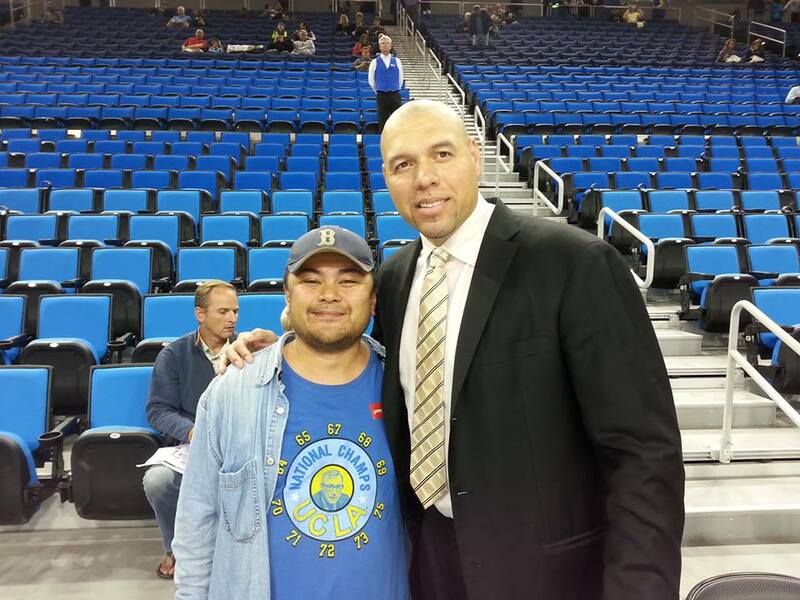 As many of you know Pauley underwent some renovations…. 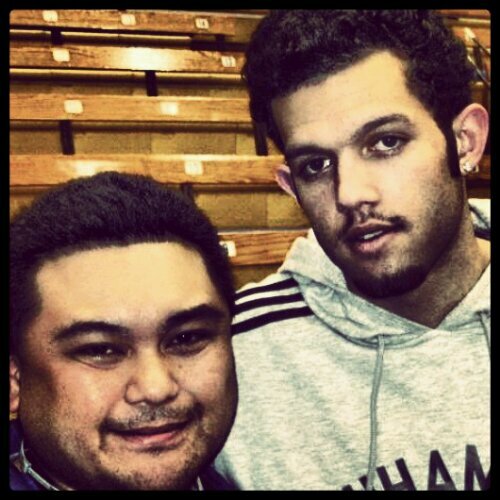 Me with former Bruin and Laker Jordan Farmer. 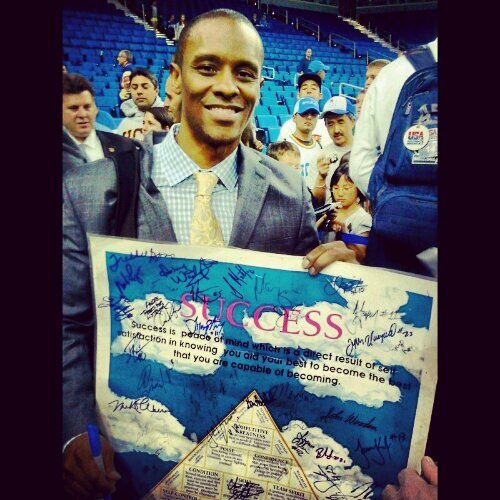 We didnt know it at the time, but this was Farmer’s last home game at Pauley. 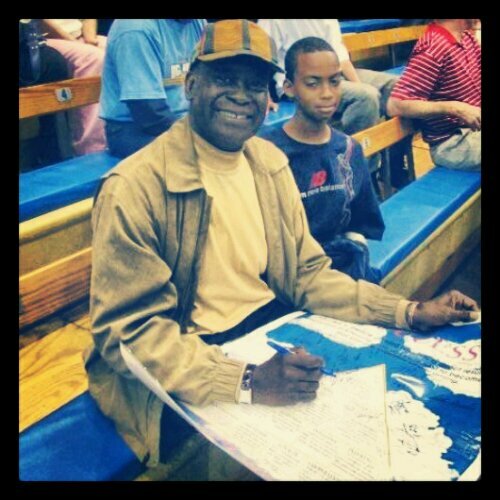 He would later be a teamate of..
Tyus Edney, now an assistant coach with UCLA. We’ll always remember 4.8 …. Oh yeah, earlier I mentioned something about getting chills to this day over certain clips. Well, here’s another one even 18 years later I still get the chills…. Hey wait a minute !!! I know you !!! 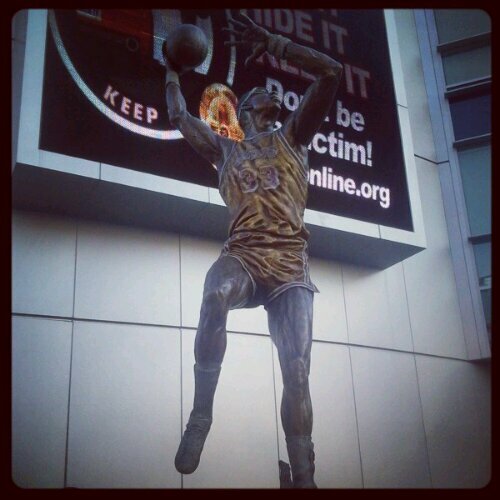 You’re Kareem Abdul-Jabar !!! 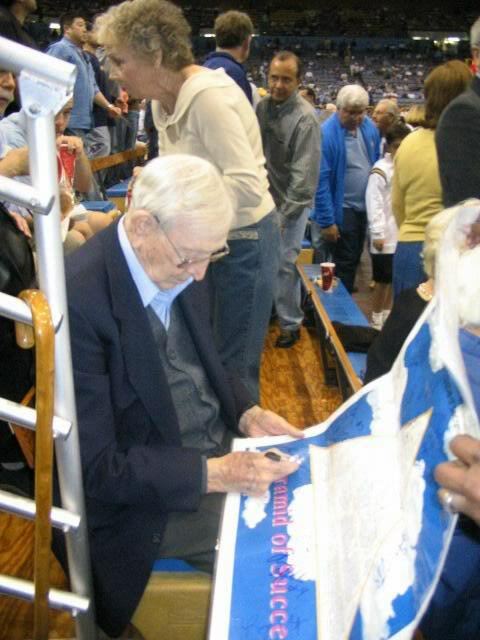 Coach Wooden And finally, One of the Greatest Bruins. 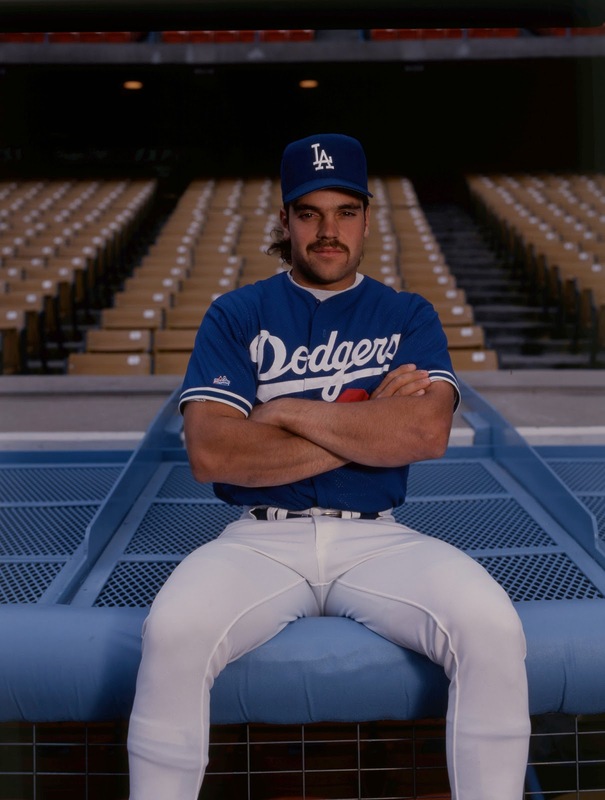 Also one of the Greatest Dodgers as well…. Jackie Robinson. 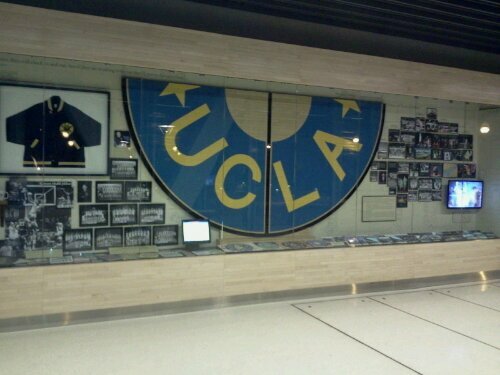 This is at Jackie Robinson Stadium in West L.A. where the UCLA Baseball team plays. 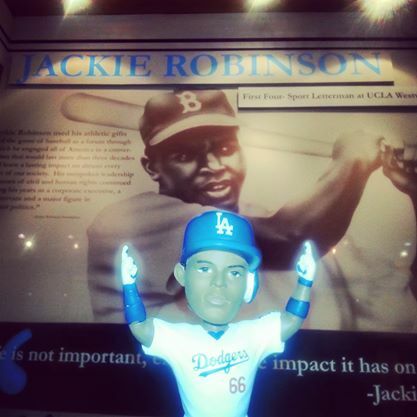 So, when is Dodger Stadium getting a statue of Jackie Robinson ?